Dublin Hotel Recently renovated and extended. 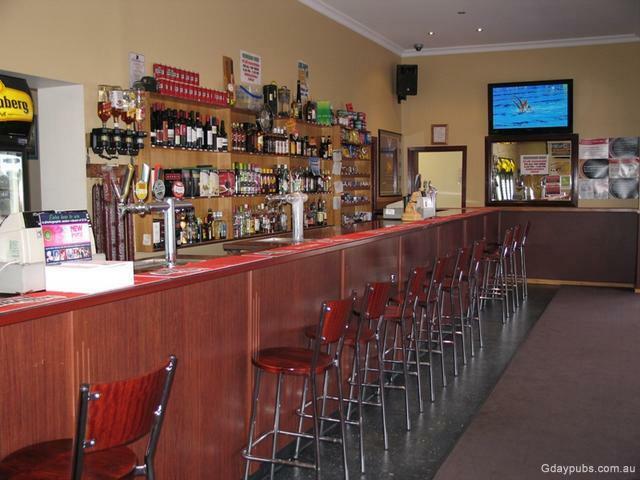 * Modern front Bar, * 2 new Beer Gardens, * 3 Dining Rooms * Fully secure and lit Car Park. Dublin is a small town on the main highway 70km north of Adelaide, South Australia.